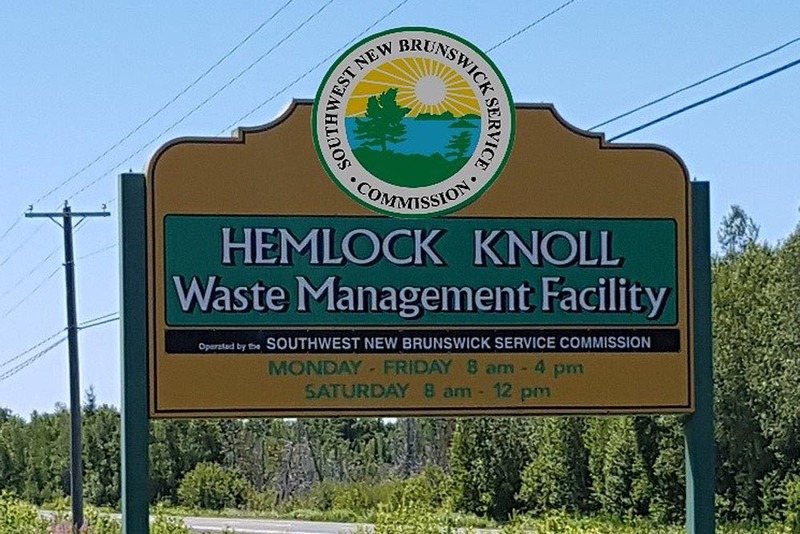 Within our local regions, the Southwest New Brunswick Service Commission operates Hemlock Knoll, our local solid waste disposal location near Lawrence Station, NB. It is professionally managed and follows best practices for minimum effect on the environment. It is a public facility that local residents are able to access. For further information, please go to www.swswc.com or call (506) 466-7830. Loose items (paper, cardboard, etc) must be tied, no larger than 3 feet x 2 feet x 2 feet and weigh no more than 30 pounds. Furniture weighing less than 50 pounds can also be put out at curbside. No more than 10 pieces will be collected each week. Containers can be put out no earlier than 8:00PM the previous evening and no later than 7:00AM on collection day. 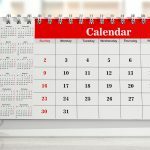 Non-residential customers need to make their own arrangements, either by delivering their waste to the landfill of contacting a private garbage collector. The Commission also seasonally operates a “white goods” recycling program for fridges, stoves and other appliances. By appointment, they will retrieve the appliance from the front yard of the resident. Please call 466-7830 for an appointment.